What Makes A Good Business Payroll? Employees are paid on time. Employees are paid the amount they have rightfully earned. Payroll should clearly indicate the breakdown of the employee’s salary, such as taxation and allowances. 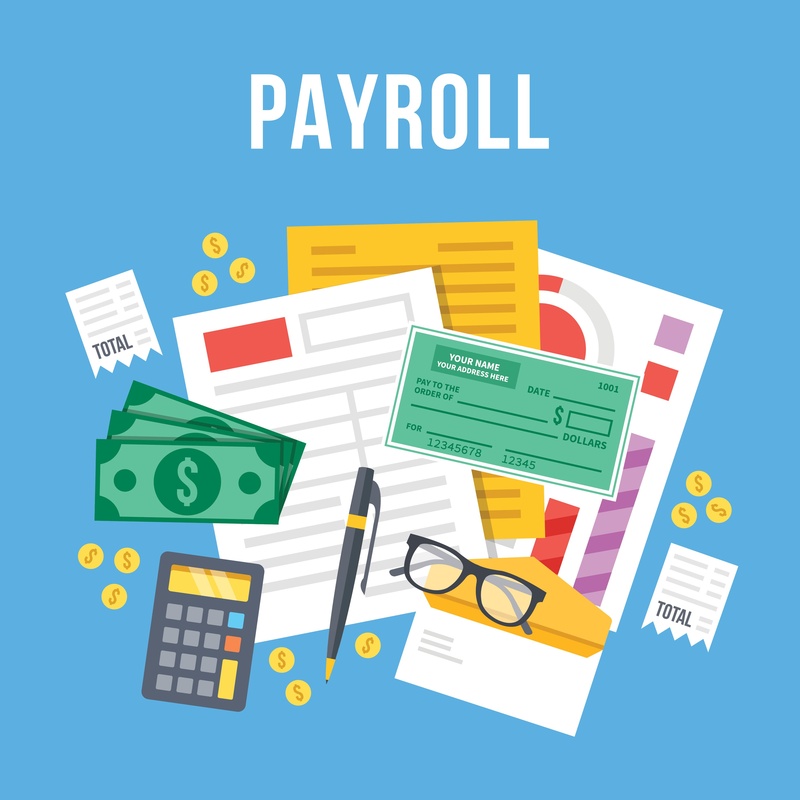 These three elements are essential components of a good payroll. For smaller companies, doing this manually is possible; for medium to larger enterprises, however, it becomes necessary to automate your payroll. That’s where payroll software comes in. With a variety of features that can set it apart from manual payroll, business payroll software is an indispensable tool for companies to distribute employee salary. But what features should payroll software have? Here are several recommendations from us, based on our handling of Australian payroll software. An ideal payroll software is one that comes with a reporting feature that allows you and your employees to verify whether there are errors or underpayments in their payslips. 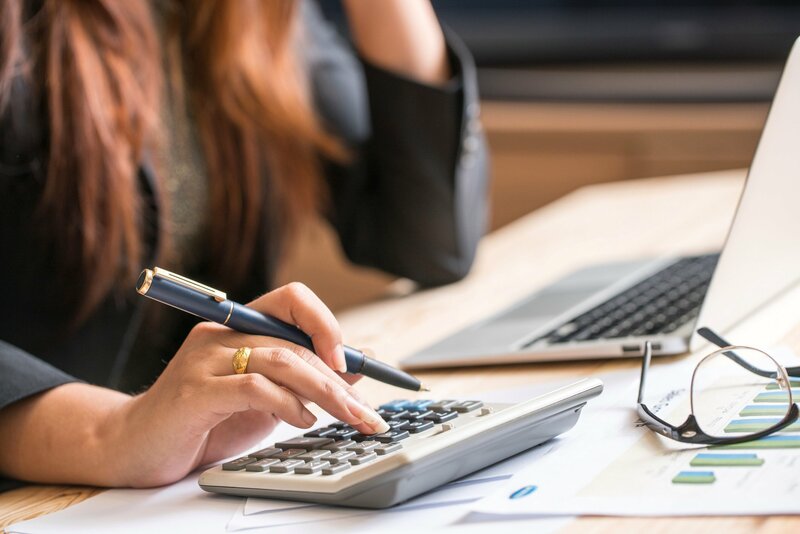 This reporting feature should be able to provide a detailed look at what exactly has the employee earned for their work, as well as the proper deductions if applicable. Proper payroll software also accounts for taxation: how much is taken from your company and how it’s paid back to your local government. This is essential in countries like Australia that have basic employer obligations such as payroll tax, PAYG, and superannuation. Company finances are often the target of third parties that steal, alter, or modify your payroll records for their own purposes. The best payroll softwares have integrated security built into their programs, allowing employers to dispatch funds without worry.
. Good payroll software must also enable employees and employers to view and edit their employee data (with the proper clearance and authorisation) when needed. This allows a greater degree of freedom and convenience when scheduling and changing payslips, as well as checking on the employee’s other metrics. This includes timesheets, leave and attendance forms, as well as a comprehensive view of their earnings. It’s also important that your payroll software is easy to navigate and use by everyone in your company. Mistakes often arise from poor information processing, and while bad handwriting is no longer a challenge for your bookkeeping, usability and interface issues are still one of the more important parts of introducing payroll software to your company. Inevitably, your company will grow and the tools and processes it uses will change. 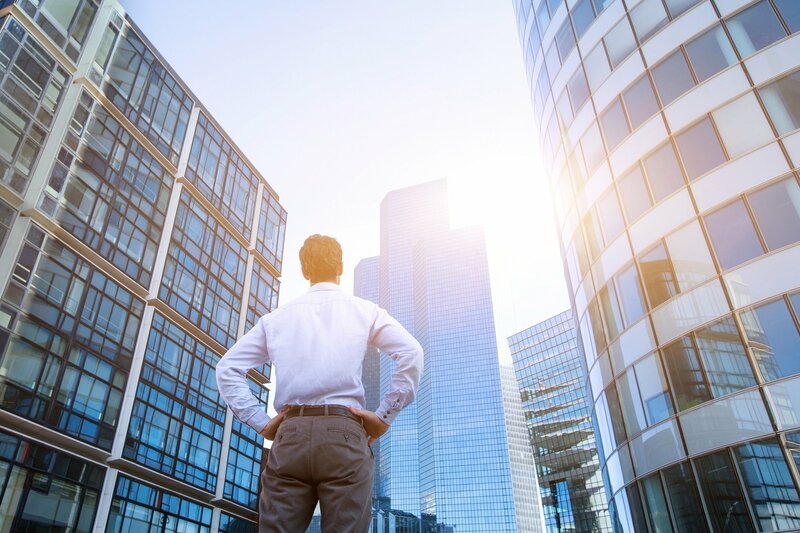 However, payroll software should be able to adapt and grow as your company does, being able to support your operations at every stage of your company’s lifespan. KPI and growth metric integration. Finally, a key feature that sets good payroll software apart is the ability to integrate the company’s data and results into how it functions. Including metrics in your payroll can help give a clearer idea of where your company is headed, as well as the proper reward for your efforts. If managing your payroll often takes too much of your time and resources, investing in business payroll software may be the best option for your company. Regardless of what payroll software you choose, your option should make your payroll processing more efficient. Are payroll systems giving you a hard time? Consult with D&V Philippines today to learn how to automate your business payroll. Learn more about payroll management by downloading our whitepaper, Australian Payroll Made Easy, today.